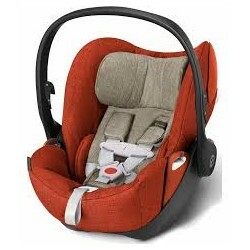 Advanced ergonomics and adjustable features mean the CYBEX Cloud Q Plus car seat grows with your infant. In a hard-wearing fabric with a twill effect in Manhattan grey. 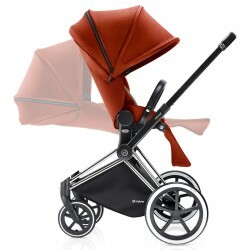 Baby travels in luxury with this CYBEX car seat. 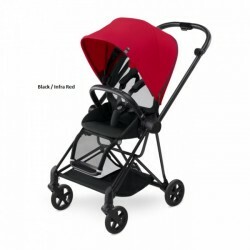 Its range of safety features ensures your little one stays secure. 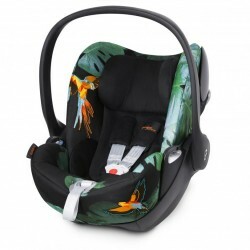 Fully recline the car seat for a lie-flat position whilst baby is outside the car or a near-flat position in the car - perfect for naps. 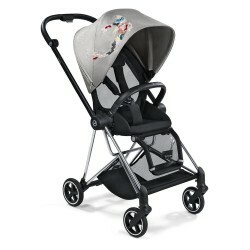 The 11 position height-adjustable headrest supports baby even as they grow. 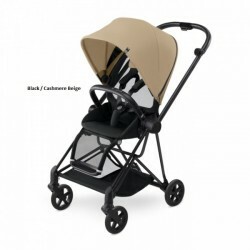 It simultaneously changes the harness length and sitting angle. 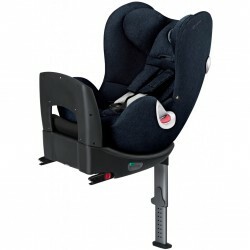 This car seat has telescopic linear side impact protection that redirects the force of a side collision away from your child. Adjust it to suit your car. 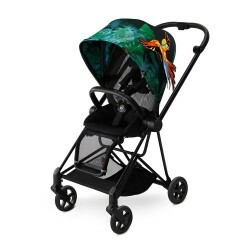 The energy-absorbing shell also protects baby by absorbing impact. 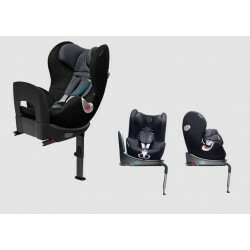 ISOFIX-compatible for 1 click integration with an ISOFIX base (sold separately). An XXL sun canopy with UVP 50+ offers sun and wind protection. The fabric covers are machine washable at 30°C.